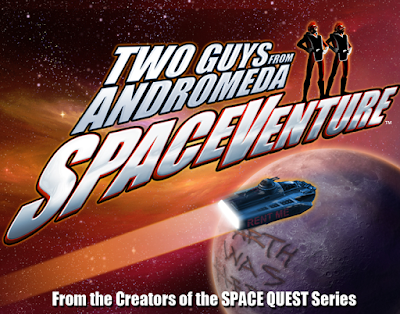 SpaceVenture is a comedy adventure game set in space by the Two Guys from Andromeda, Scott Murphy and Mark Crowe, the creators of Sierra's Space Quest. 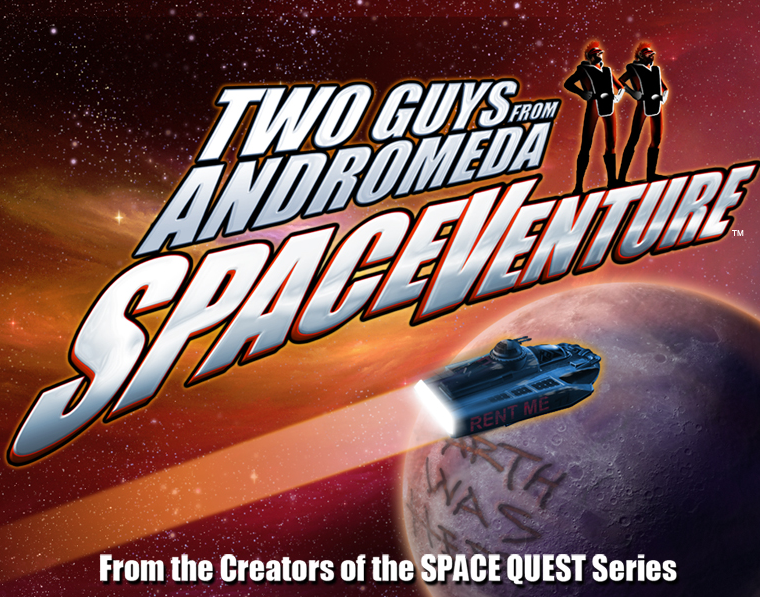 It will also be co-written by Josh Mandel, who co-directed Space Quest 6. The game is expected to be released on PC, Mac, and Linux in a DRM-free version, as well as on iPad and Android tablets on November 30, 2016. SpaceVenture was funded through a kickstarter campaign. If you missed the kickstarter, you can still pre-order it from the Guys From Andromeda Store.